They were asked to choose between 2 choices but they just have to make up a 3rd choice. 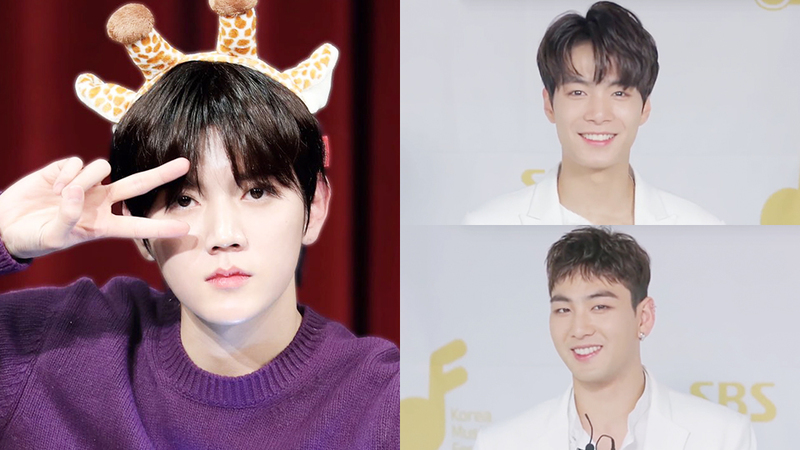 Through a choice game by 'News Ade,' the boys were given two related choice and were supposed to choose one out of the two. 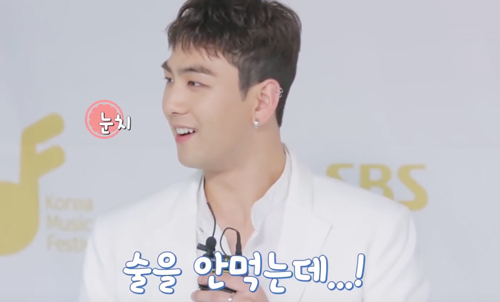 However, the members kinda have their own preference for a few questions. 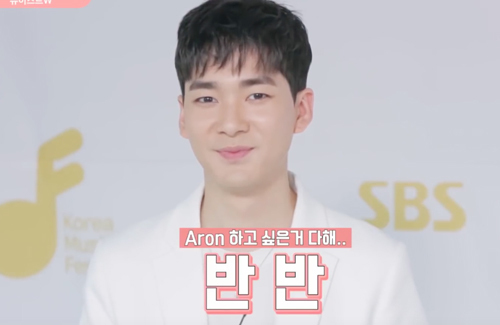 Coming to their choice of alcohol between soju and beer, Baekho smiled at the production staff and went, "But I don't drink thought..." Choosing between seasoned and fried chicken, Aron firmly answered, "Half-half!" 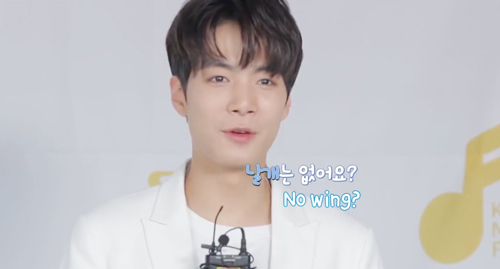 JR questioned if there are 'wings' instead when asked to choose between drumstick or chicken breast too. 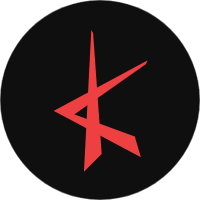 It's a 2 choose 1 question boys...Watch the game in the video above!